Frontstretch - Best seat at the track, best view on the web! 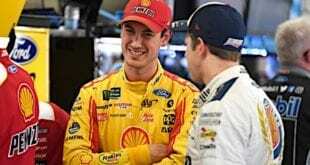 Come Sunday, it's playoff time in the world of NASCAR...and what would playoffs be without predictions? 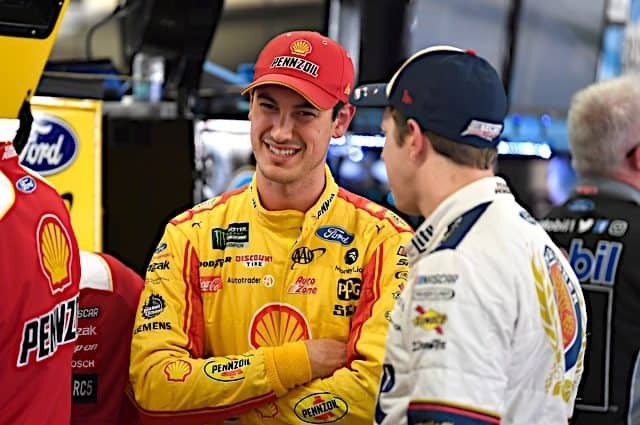 All of us here at the Frontstretch got together this week, stared into the crystal ball, and each came up with our own special theory as to how this year's Chase For The Championship is going to play out. 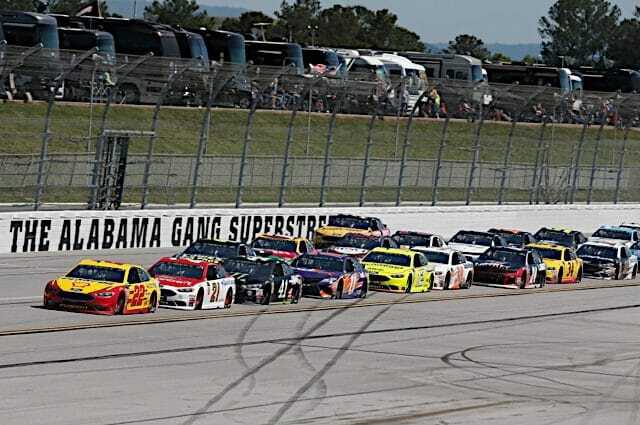 Each writer has picked the finishing order of 1st through 12th, their "Darkhorse" championship pick, and the best driver not in the Chase who's threatening to spoil the party altogether - diverting the most attention away from the battle for this year's title. Of course, with so many predictions to choose from, how do you know which one to trust? Well, we've given you some stats to give you the inside track on just which members of our staff have hit the jackpot so far this season. In case you've forgotten, each one of us picked Chase participants back in February...and underneath each writer is a listing of just how good they were in prognosticating this year's field. I've gotten to be pretty good friends with John Force and his team. We're all part of the Ford camp. 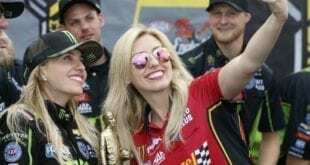 They race the Ford Mustangs in the NHRA Funny Car ranks while we race the Ford F-150s, the F-series pickups, in the NASCAR Craftsman Truck Series. We had an event where we were trying out some new 2008 vehicles in Dearborn at the Ford test facility and I was able to give Ashley Force a ride in a new Edge on the road course. I think she enjoyed it, especially letting a round track guy do the driving. John told her before we went out, "Honey, you've got to let these round track guys give you a ride on this road course because they like turning left and right." John was pretty animated about that and it was a lot of fun and I think they really enjoyed it. Remember, not to long ago when NASCAR was a well-mixed blend of veterans and younger guys? Me too. And it occurred to me how much that's changed recently with the influx of corporate sponsors who want more bang for their buck. 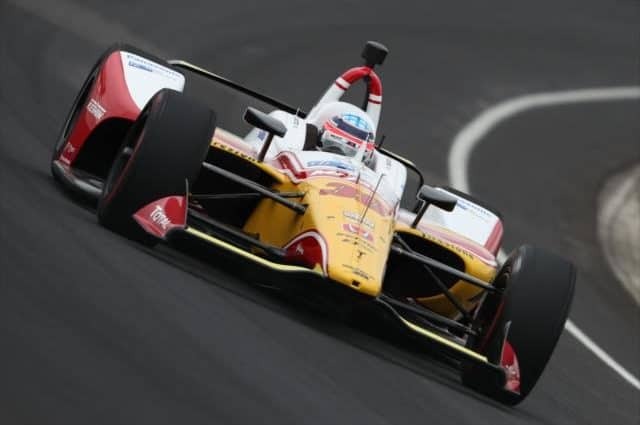 Very young drivers were once a minority-it was not unusual for a driver to begin a career in the top series at age 30 or older. But not any more. 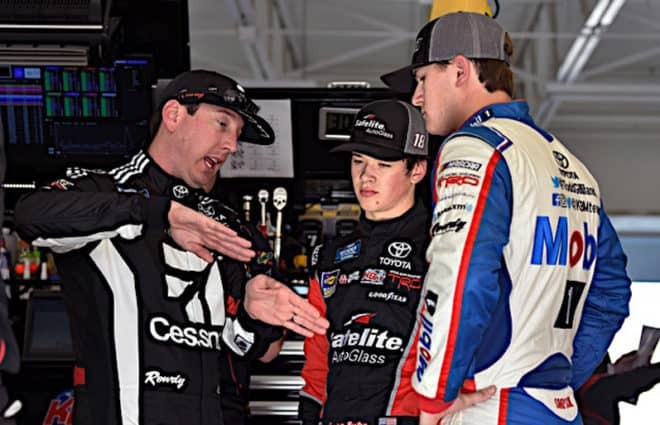 It's a rather disturbing trend that has veteran drivers being shoved aside for youngsters who have yet to prove they have the talent to belong at NASCAR's upper echelon. They certainly don't have the experience. 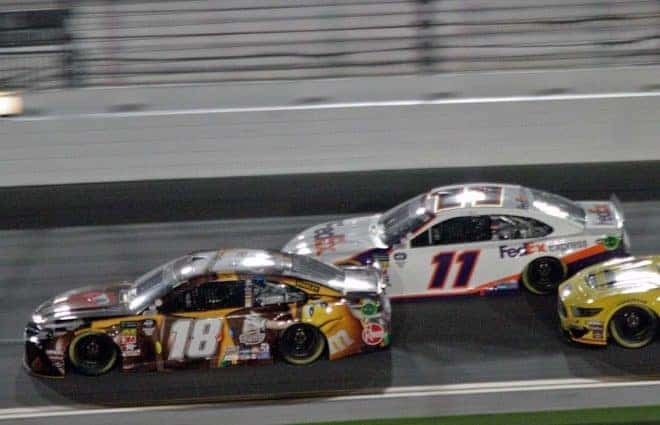 Even if they have raced from the time they were five years old, the upper levels of NASCAR are not the place to learn the sport. But the sponsors don't seem to care. He is one of the greatest drivers in history to not have won a NASCAR Championship. Winner of the 1958 and 1963 Southern 500 and 1962 Daytona 500. In only 206 starts he won 32 poles and 33 races , with 22 runner-up finishes. His tragic death in 1964, the result of suffering severe burns in a wreck in the World 600 at Lowe's Motor Speedway in Charlotte, was the catalyst for the development and implementation of fuel cells, driver safety products, and fire retardant uniforms. "Fireball" Roberts helped usher in a new era of racing, one with high-banked, high-speed ovals that were paved, not made of dirt or clay. 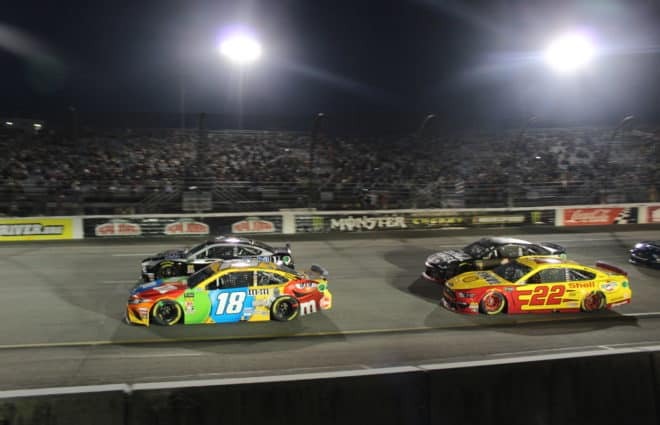 As the Craftsman Truck Series rolls into New Hampshire International Speedway for the 18th race of the season, Ron Hornaday, Jr. finds himself leading the points for the first time since 1999. 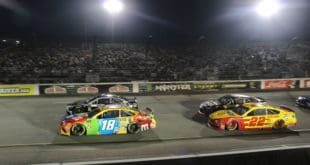 Mike Skinner had led the championship standings since he won the second race of the year at the California Speedway and found himself tied with Jack Sprague for the top spot. The combination of a 28th place finish for Skinner after a cut tire and a second place finish for Hornaday in the last race at St. Louis, put the driver of the No. 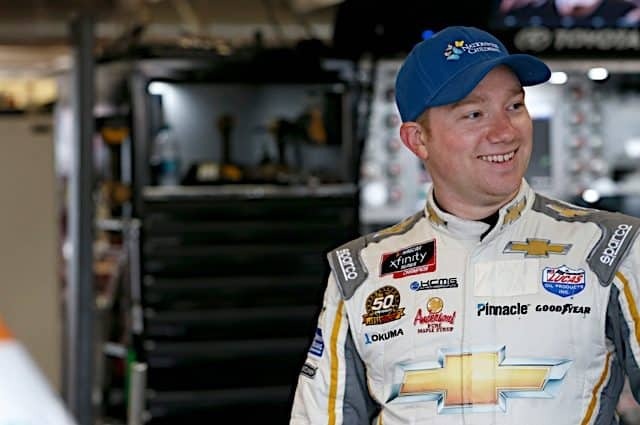 33 Camping World Chevy ahead by just four points, the second closest points margin in series history at this point in the season. Fanning the Flames: Yahoo’s Boo Boo, Chase Musings, And No, It Ain’t Got A Hemi! September 12, 2007 Comments Off on Fanning the Flames: Yahoo’s Boo Boo, Chase Musings, And No, It Ain’t Got A Hemi! I hit the desk at Athlon Sports today at 7:30 to begin my daily routine: Top off the coffee, flip on the _The Morning Show_ on 104.5 The Zone, fire up the computer and head to Yahoo.com to check my e-mail and get the day's headlines. It was there that I saw the headline â€” I'm talking about _the_ headline (just above the assumed much more important Condoleezza Rice/Iraq listing and next to the fluff piece about a couple who had made their home in a motel for the last 22 years) â€” that read, "Engine Sabotaged?" 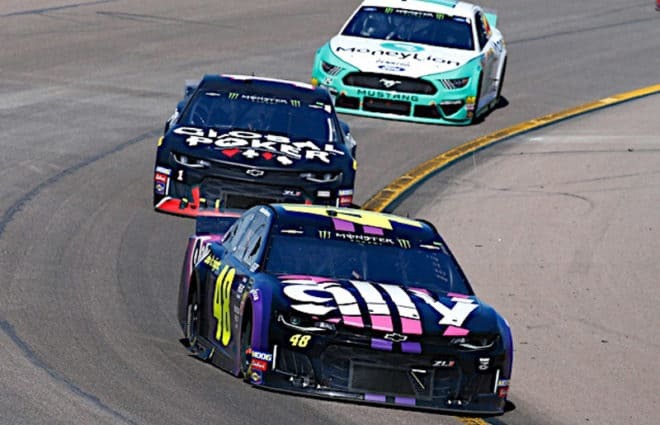 *Jimmie Johnson* - The top seed in the Chase with six wins, Johnson won both NHIS Cup races in 2003 and is averaging an eleventh place finish here after eleven starts. *Jeff Gordon* - Gordon has won three times at New Hampshire. He's also finished second here three times, including his runner-up result here this summer - ironic, considering Gordon comes into the event having dropped from first to second in points. After 25 Cup races at NHIS, Gordon is averaging a twelfth place finish. In this ever increasingly mixed up world, a world where "perception" seems to be valued over "truth," the entity known as Dale Earnhardt, Inc. is in dire need of serious medical attention. Pronto. 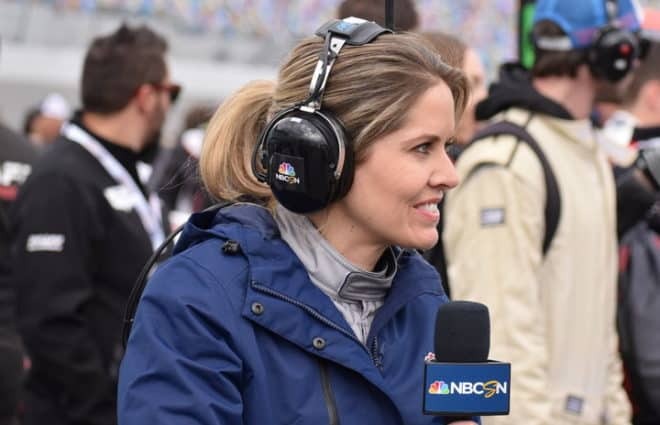 The biggest wound that DEI has suffered in 2007 is, of course, the well-documented divorce and subsequent family tiff that ultimately resulted in Dale Earnhardt, Jr. becoming employed by Rick Hendrick next season...not the family business he has always worked for. After that sort of major trauma, one would think that DEI would prefer to sort of "lay low" for awhile, taking stock and regrouping in preparation for life without a "Dale" in the mix. Nitro Shots: How Do You Make Championships Exciting?